We have recently launched a whole new provisions of travel and treks for students wishing to join for the New Year 2018! 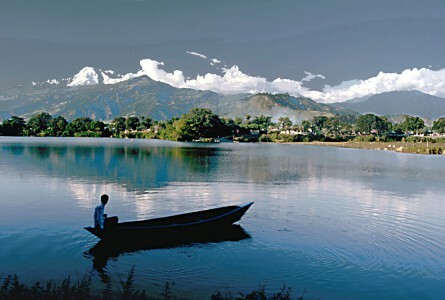 Nepal is a country of immense scenic possibilities and a land where the trinity of landscapes, mountains and plateaus have ruled over for so many decades. The country has thrived in its approach to cordial tourism, by offering unforgettable memories and valuable lessons for those who step in it. From within various choices, we arrange comprehensive travel packages of your convenience with our partner travel agency. 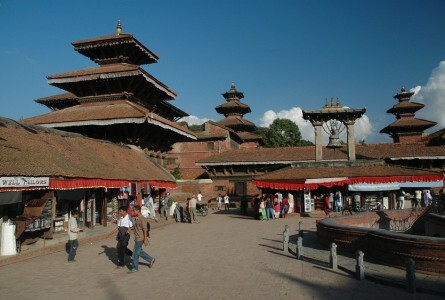 If you’re booking your travel plans via Internship Nepal, you get 15-20% OFF! Offer available until the end of February 2018! Do miss the chances of heading out on a once in a lifetime trip! We have been offering extensive local, national and international tour facilities to exotic places in and out of the country. Asia with its aesthetic beauty, scenic views and naturally alluring greenery has so much to offer when it comes to tourists’ attraction. Nepal, being Asia’s most accomplished destination and a complete package of lush landscapes and teeming wildlife, will make you stay. 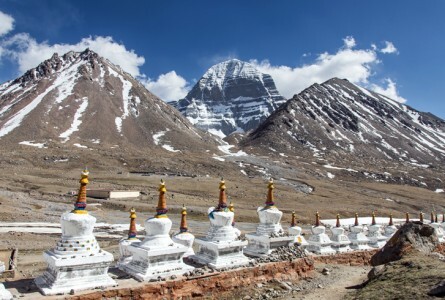 We invite you to join us on a range of different tour packages sweeping across Nepal, India, Bhutan and Tibet. 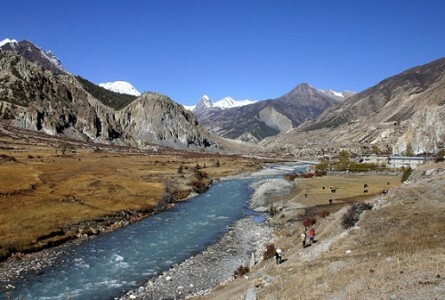 Adventure is an inevitable part of trip to Nepal. The country with its complex geography has stood out with the advantage of creation of numerous adventure sports and activities. And the great thing about them is, one doesn’t need to be a daredevil to attempt all these because they’re fun and fulfilling. 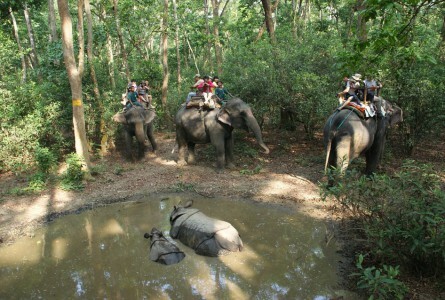 Adventure activities have become major sources of attraction among the visitors here with their affordable and admittedly overwhelming reputation. 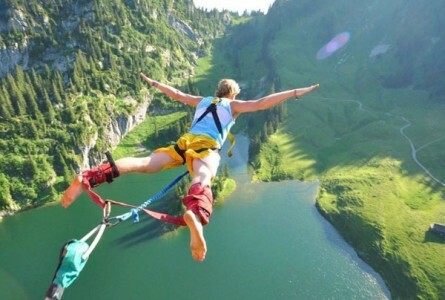 Book your seats now for the adventure of your life!